H.H. 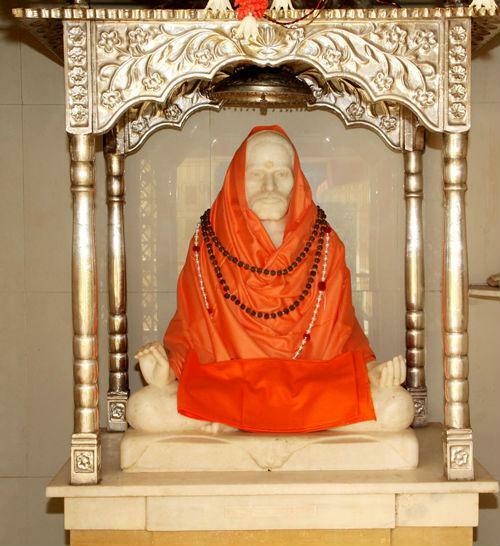 Vasudevanand Tembyeswami had entered into Samadhi in the year 1914 in Gujrat, at Garudeshwar in dist. Narmada. This pilgrimage is located at the bank of the river Narmada and the temple of Narmadeshwar is next to it. While going around (Parikrama) the river Narmada both these pilgrimages can be seen. 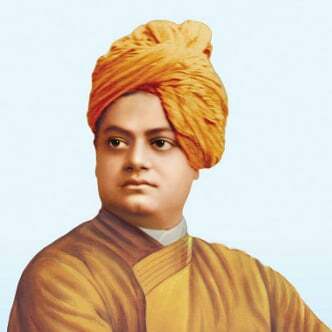 Swami Vivekanand had gone to Chicago (America) as a representative of Bharat on the occasion of ‘All religious Conference’ for propagating Dharma. He won the hearts of the people present at the conference by His speech. He held the Americans spellbound by His speech. Great poet Kalidas creating incomparable poetry in Sanskrut with the blessings of Deity Mahakali ! 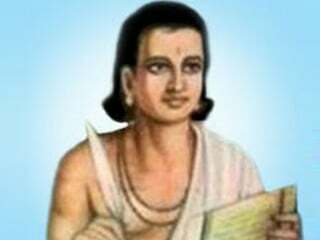 Kalidas was a Sanskrut playwriter and poet in ancient Bharat. He is well-known for his Sanskrut epics named ‘Meghdoot’, ‘Raghuvansham’, Kumarsambhavam’ etc. On 23rd March 1931, these three great revolutionaries laid down their lives in order to achieve the goal of freeing our Motherland ! Andaman is an inspiration for all freedom fighters ! 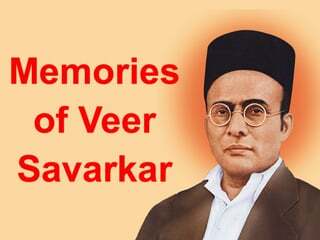 Before independence many freedom fighters along with Swatantryaveer Savarkar faced extreme torture for our country at this very place ! That is the reason why one feels pride for the Nation even while looking at this cellular jail. I have not conducted a subtle-analysis for the past 15 years. 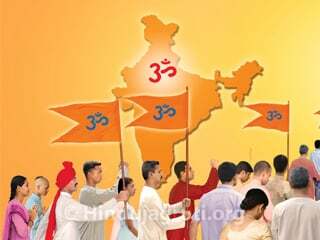 I did not understand why I felt like carrying out one on 15.1.2016 during the Yadnya; it took place automatically. H.H. 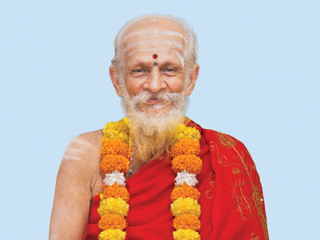 Swamiji belongs to the lineage of Samartha Ramdas Swami.